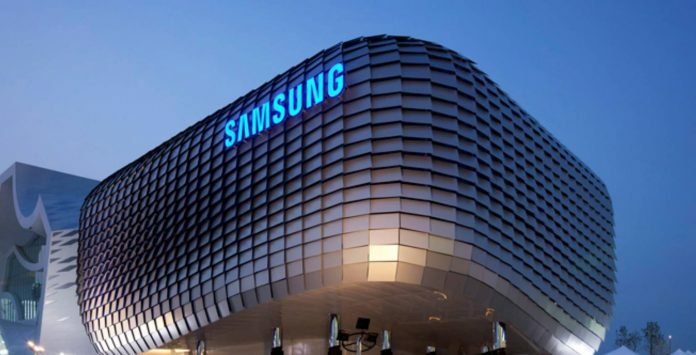 Earlier we mentioned that the upcoming Samsung Galaxy Folder 2 has been listed in a benchmarking website revealing its key specifications and now it has been spotted in Zauba confirming its existence and screen size along with the price. But this time the price has been quite different. Earlier, SM-G1600 has been tagged with a price of Rs. 15176, but the latest entry in Zauba revealed its price as Rs. 6873. Though, it is obvious that both these prices are not the actual selling prices, but they are somewhat near to the retail price that will be fixed later on at the time of release. So we can conclude that Galaxy Folder 2 can be priced near to $149. The listing confirms that it will carry a 3.8 inch display, which we already have mentioned earlier. According to the import entry 2 units of Galaxy Folder 2 (SM- G1600) has been imported from South Korea to Delhi, India. The image has been provided below. Coming back to the known specifications of Galaxy Folder 2, it will posses a 3.8 inch TFT display with a resolution of 800 x 480 pixels. It will be powered by Qualcomm Snapdragon 425 SoC quad-core processor which is clocked at 1.4GHz coupled with Adreno 308 GPU. It will have 2GB of RAM and 16GB of internal storage which can further be expanded. The battery capacity has not been disclosed yet, but it will sports 8MP primary camera along with 5MP front facing camera. If you are a fan of folder type phones, that used to be very popular in past years, then you must have a look on this phone in coming months. To get updates on the price and availability of Galaxy Folder 2 and other Samsung smartphones, stay tuned with us.